The biggest news for 2017 is the reintroduction of the standard Titan model below the Titan XD. 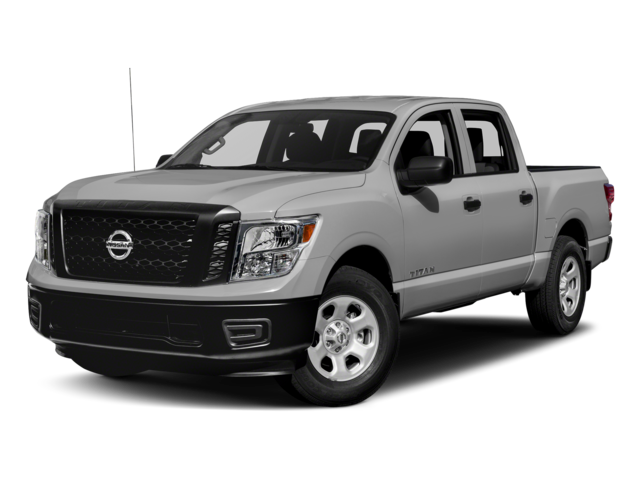 The standard Titan is just a little smaller, considered a true 1/2-ton pickup rather than the slightly larger XD. The standard Titan should be a hit for worksites where its more utilitarian nature and lower base price will endear itself to all manner of buyers.